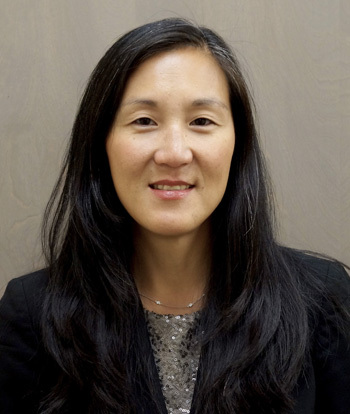 Home | Our Surgeons | Eunice Lee, M.D. 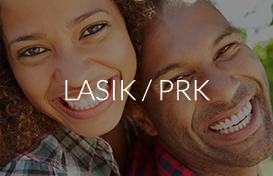 Dr. Lee is a board-certified ophthalmologist and is a fellowship trained glaucoma specialist. She received her undergraduate degree at Williams College in Williamstown, MA where she received her Bachelor of Arts in Art History. She received her medical degree at the Albert Einstein College of Medicine. At Albert Einstein, she was involved in genetics research and managed a team working on the Human Genome Project. After the completion of medical school, Dr. Lee completed her ophthalmology residency at the North Shore – LIJ Health System. 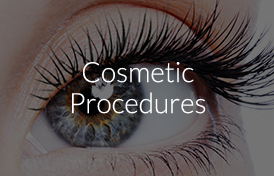 She then completed a fellowship in Glaucoma at the Mount Sinai Medical Center. 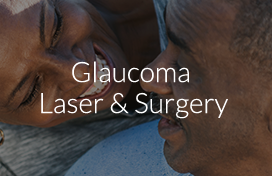 Her expertise includes the medical and surgical treatment of glaucoma in the adult population. 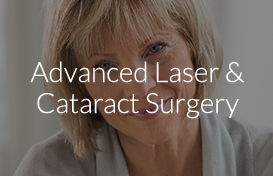 She also offers comprehensive care and performs cataract surgery. In addition, she serves as an Assistant Clinical Professor of Ophthalmology at the Hofstra School of Medicine. She is also a Clinical Resident instructor for the North Shore – LIJ Health System. Dr. Lee is a fellow of the American College of Surgeons. She is also a member of the American Academy of Ophthalmology, American Glaucoma Society, Long Island Ophthalmological Society and Women in Ophthalmology.